Barbeque party always sounds fun, as we can enjoy gathering with great people and delicious food. But, it is not a strange thing for us Muslims to turn down a barbeque party invitation. We know that most party can not guarantee halal ingredients, especially for the meat. 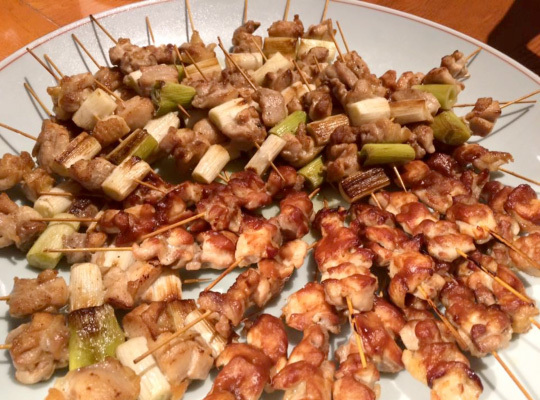 Due to growing interest of ‘halal’ concept in Japan, Kappou Yama Restaurant took the initiative to present a Muslim-friendly barbeque party. Thanks to them, we were able to enjoy barbeque party without worry because all of the food stuffs are halal! Our party that night started with A-grade appetizers menu: yakisoba, yakitori, chicken teriyaki and salads. Everything tastes richer if you dip it in Special Kappou Yama sauce. 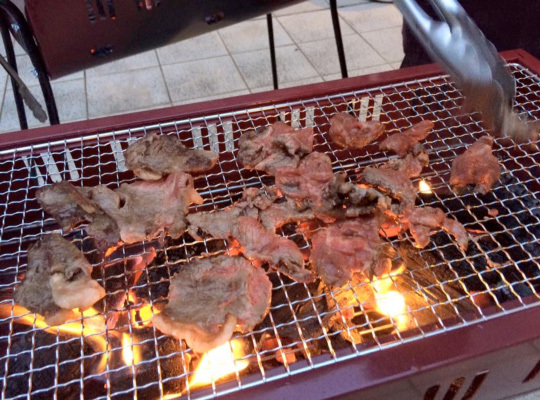 After that, we enjoyed outdoor barbeque for the main course which served the fusion of Japanese halal beef Miyazaki herb (halal certified by Indonesia Council of Ulama and Malaysia Halal Corporation), shrimp, sliced onion, mushrooms, chili, and yaki onigiri, grilled on top of glowing charcoal. The smell of savoury meat sent us into olfactory overdrive. And the taste was juicy and tender, Yummy! It’s no wonder since all ingredients used were high quality ones and prepared by experienced Chef’s hands. Heavenly is a really suitable term to describe our meal that night. We also had amazing desserts. 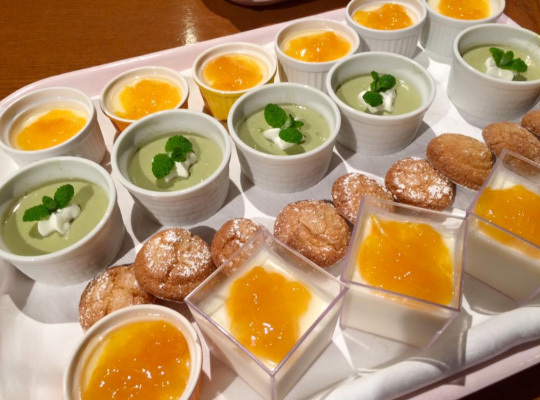 Those kaki gori, sweet macaron, panacotta and matcha mousse are simply perfect to end our enjoyable party. Matcha mousse was my favorite because of its exact proportion of sweetness and softness. 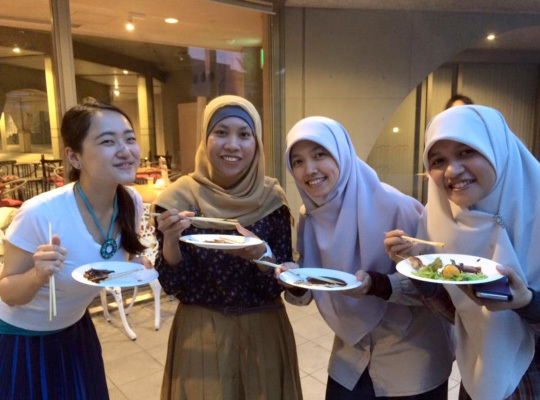 Besides being able to eat delicious meals without worry, meeting and interacting with great people who kindly put big effort to give Muslims enjoyable life in Japan, made the party felt so special. Thank you for the amazing party!! We are definitely looking forward to the next events!